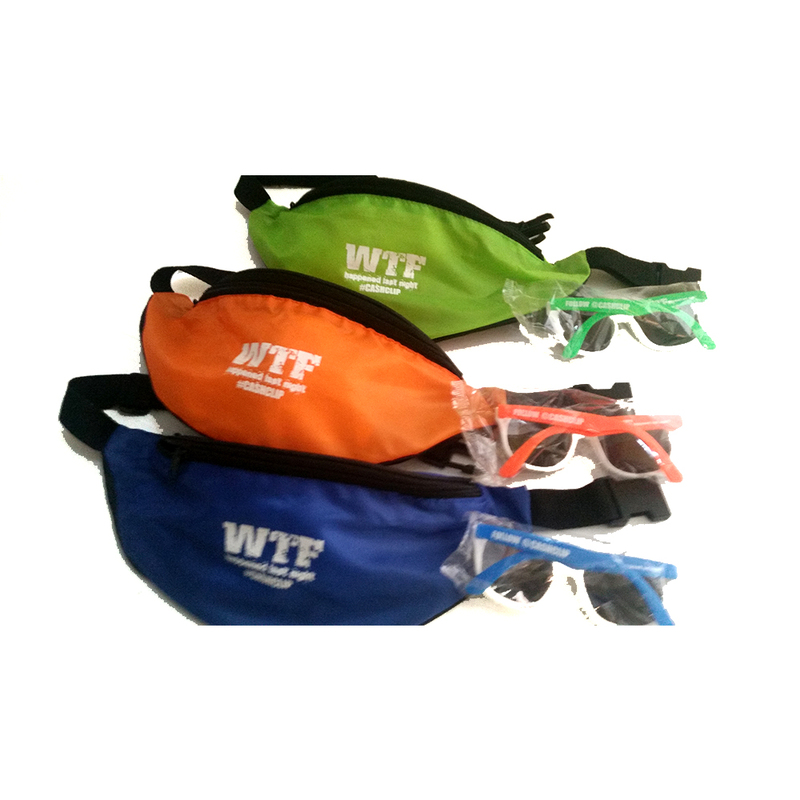 Official “WTF Happened LAST NIGHT” Fanny Packs and matching Party Shades! The ultimate party accessories to go with your WTF Happened Last Night T-Shirts! Limited availability order today! Yes! Sounds Hott!, No thanks.